We've sorted through all the sales to find the ones worth your while. The Galaxy Note 8 is our pick for best phablet phone, and today you can grab the Orchid Grey version for just $650Remove non-product link, $300 off the list price. That's the best price we've seen this side of a BOGO deal and a killer price for a phone with a 6.3-inch screen and incredible all-around specs. 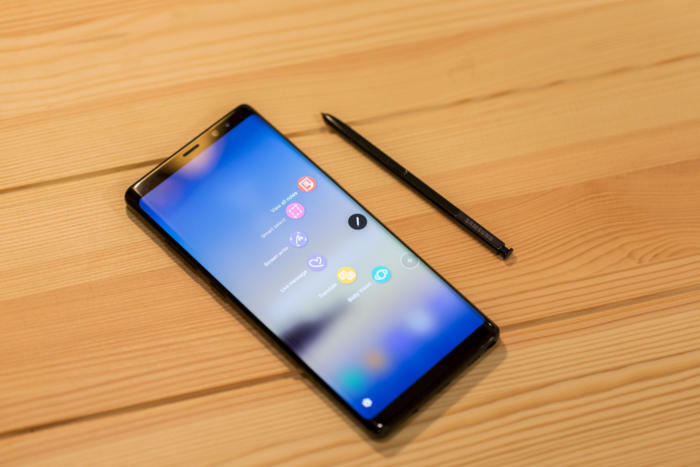 Of course, Samsung is gearing up to release the Note 9 next month, but rumors are all pointing to a minor upgrade, so you don't have to worry too much about new phone envy. But you might have bargain regret if you pass on this deal. Amazon has already been selling the 32GB base model of the Moto G6 as a Prime Exclusive Phone for $235Remove non-product link, a modest deal on the normally priced $250 budget Android phone. For the money, you get an Android Oreo handset with a 5.7-inch 18:9 Full HD+ Max Vision display with an 18:9 aspect ratio, 3 GB of RAM, a dual camera, and 32 GB of internal storage. But today you can get the same phone with a brand new upgrade: 64GB of storage and 4GB of RAM for just $260Remove non-product link, $60 off its usual $320 price. Since this Prime Day deal is on a Prime Exclusive Phone, that means you'll be getting the full Amazon experience, with pre-installed versions of Amazon apps and deep integration with the Alexa app. But don't let that stop you from grabbing a great budget phone at a great price—if you're not into it, you can disable it in the settings. 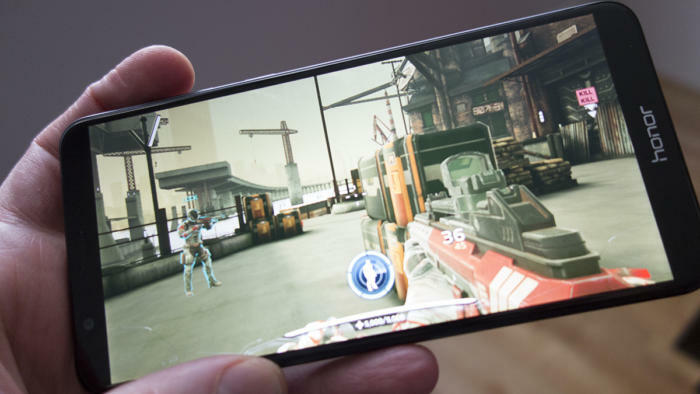 With a custom-cooled Snapdragon 835 chip, 4,000mAh battery, and a whopping 8GB of RAM, the Razer Phone is one of the most interesting releases of 2018 (at least until the Red Hydrogen Phone lands). 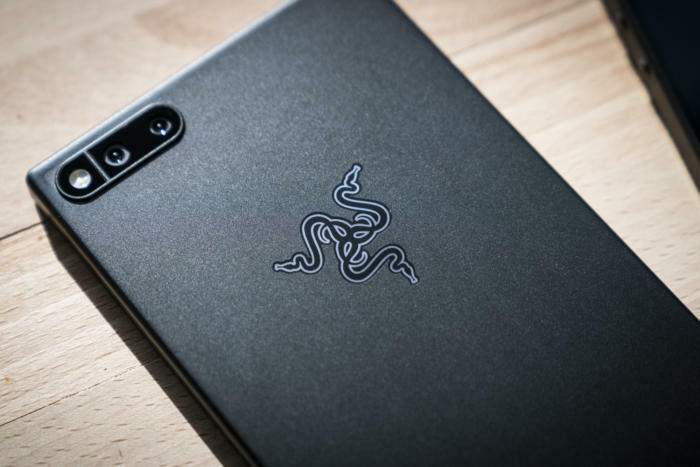 But for gamers, the Razer Phone sports a 5.7-inch QHD 1440x2560 LCD screen with a wide color gamut and eye-popping 120Hz refresh rate, but all those pixels come at a price: $699 for 64GB if you want the limited edition version with the green Razer logo. But today you can grab the phone for just $525Remove non-product link, good for 25 percent off and $75 less than the previous lowest price we've seen. The Huawei Mate 10 Pro isn't just the current champion in our Last Cam Standing series. 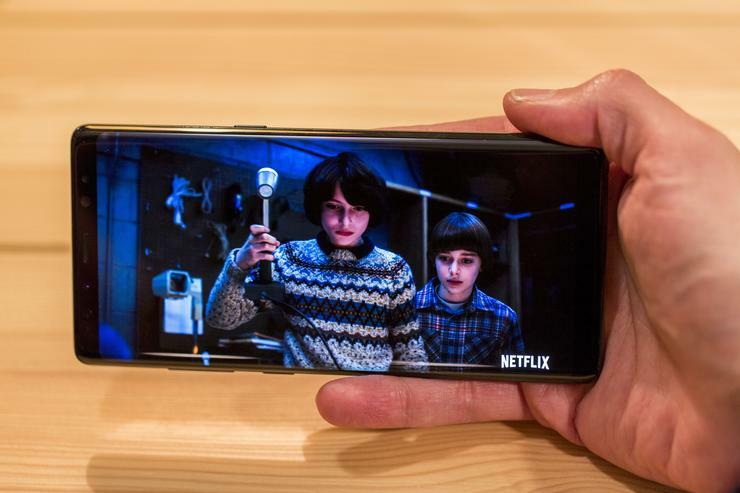 It's also one of the best phones you can buy, with 6-inch OLED display, a giant 4,000mAh battery, and incredible fast charging that needs just minutes to last hours. And today you can get an amazing deal on it. Regularly priced at $800, we've recently seen it as low as $550, but today you can pick one up for the lowest price we've ever seen: $500, nearly 40 percent off the list priceRemove non-product link. Despite its oh-so-ancient micro USB port, the Honor 7X is one of the best budget phones you can get for $200. It's got a 5.93-inch, 18:9 Full HD 1080x2160 LCD display, a dual 16MP camera, a 3,340mAh battery, and a very capable Kirin 659 processor. Today's deal brings it down to $170Remove non-product link, 15 percent off and the best deal we've seen for this handset. If you're looking for a budget phone with a little more oomph, there's the 5.9-inch Honor View 10 that packs Huawei's top-of-the-line Kirin 970 processor, a 3,750mAh battery, 6GB of RAM, and 128GB of storage. For Prime Day, Amazon is knocking 20 percent off its $499 price tagRemove non-product link, bringing the total down to just $399, making what's already a good deal that much better. Whether you have a Galaxy phone or an iPhone, Samsung's Fast Charge stand is the best way to juice up your phone without plugging it in. With a unique design that lets you prop up your phone for easy viewing, the charger also has a built-in fan and vent for keeping your phone cool while it fills up. Normally priced at $70, we've seen the white and black model for as low $50, 30 percent off the list price. But today, Amazon is selling the exclusive blue color for only $30Remove non-product link. And if you're looking for a car charger, Amazon is taking 44 percent off its AmazonBasics Dual-Port USB Car ChargerRemove non-product link, selling it for just $6. We'll be updating this post throughout the Prime Day extravaganza, so be sure to keep coming back to see the latest deals.